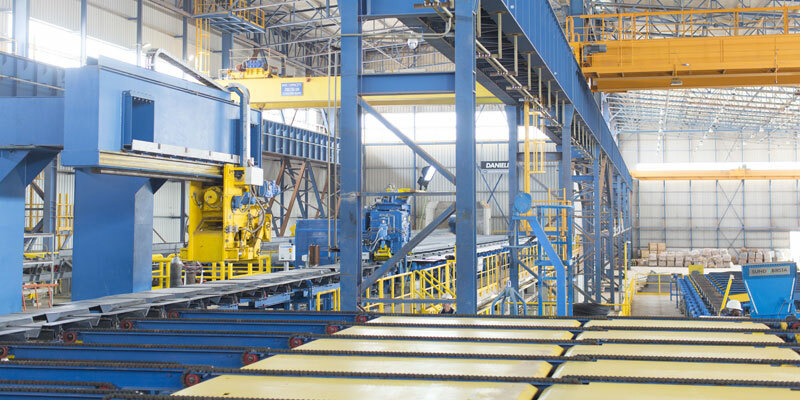 To meet with customer expectations, ADA understood Quality as all activities of process control and management. 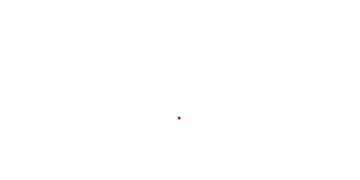 ADA Aceria de Angola has a quality department. ADA - Aceria de Angola´s corporate mission is to sustainably produce and market steel rebars for reinforcing concrete. To meet with customer expectations, ADA understood Quality as all activities of process control and management which aims to meet those expectations of quality and service. 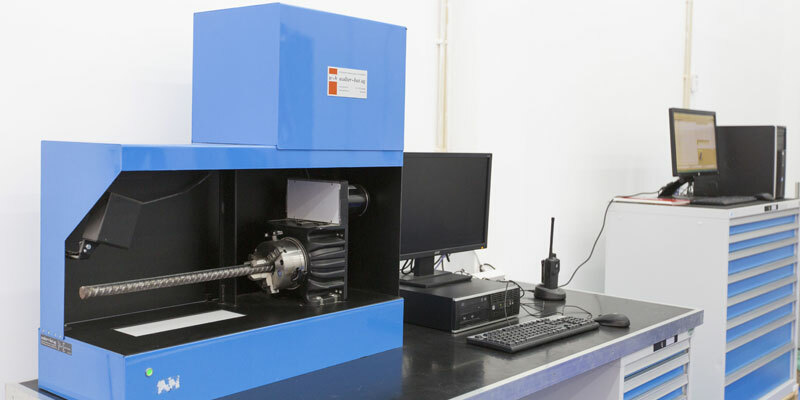 For this reason our efforts are aimed at improving process and product controls, to give more added value for the customer and systematize these processes and controls to maintain over time. 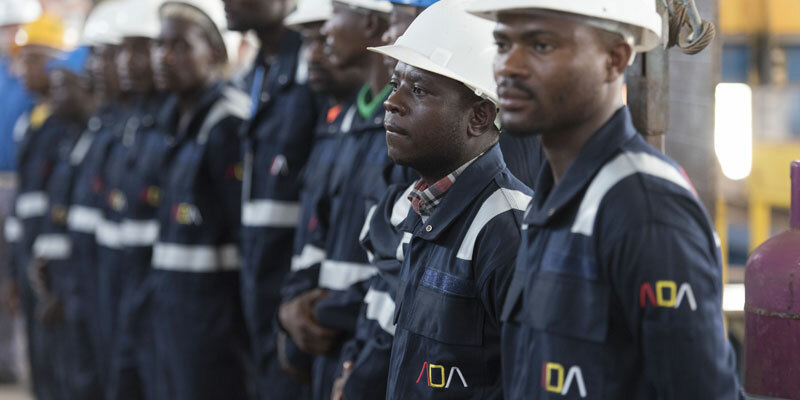 ADA Aceria de Angola has a quality department with sufficient human resources, equipment and instrumentation to ensure that the processes are performed in the specified parameters and consequently products meet the specifications provided in the applicable standard. ADA considers that the best way to meet these goals is the implementation of OHSAS 18001 “Occupational Health and Safety Management Systems”. ADA considers that the best way to meet these goals is the implementation of the Environmental Management System according to International Standard ISO 14001 “Environmental Managemen System”. 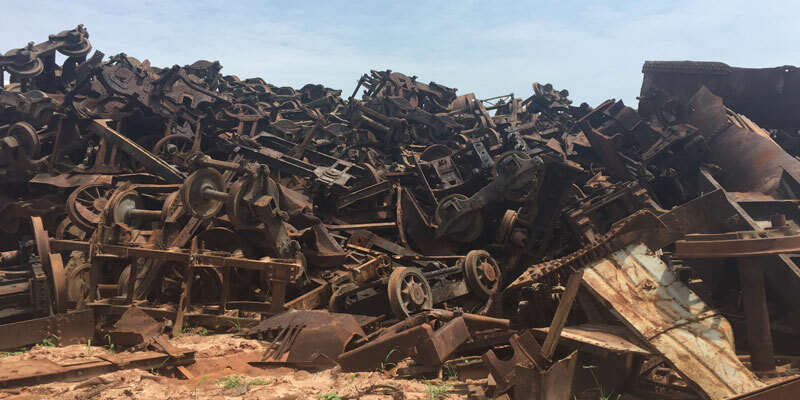 ADA – Aceria de Angola´s corporate mission is to sustainably produce and market steel rebars for reinforcing concrete and with satisfactory business results for its investors. Welfare, as workplace safety is the most essential factor related thereto, for every person carrying out work within the scope of ADA – Aceria de Angola´s business, contributing directly to the achievement of objectives as a primary factor for continuity and sucess. The utmost respect for the environment where ADA – Aceria de Angola conduct business activities, in order to achieve sustainable development that favours the balance between the environment, social welfare and economic development. Customer satisfaction as a result of meeting expectayions in respect of quality and service making ADA- Aceria de Angola the leading choice for clients. Continuous improvement in the way we work, this being the key to achieving the objectives and preventing any failure that would lead to the objectives not being achieved. A responsible and participation of all staff through teamwork. Development, implementation and improvement of procedures governing all activities with a pioneering spirit, seeking out the best practices to carry out the above. Training for staff to strenghten workplace skills and thereby avail of the best skills in both personal and professional capacities. open, fluid and transparent communication encouraging ongoing dialogue. Strict compliance with legal and regulatory obligations.